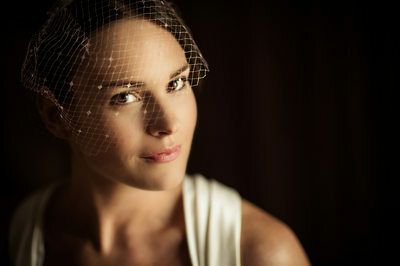 I'm Cliff Mautner, and I provide beautiful wedding and event photography in Philadelphia, Pennsylvania. I'm perhaps best known for my authentic and dramatic photography. I strive to create timeless photographs for my clients and for their future generations. I use light, dimension, anticipation, texture, mood, passion, energy, romance, emotion, and great technical skill to create photographs on my clients' wedding days. I serve my clients from my Haddonfield, New Jersey studio as well as my second home base in Brooklyn, New York. 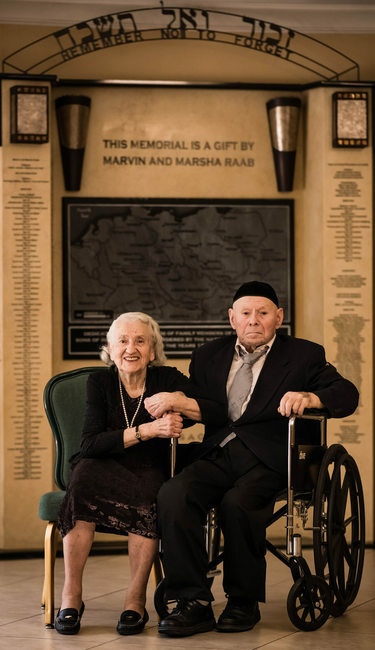 I spent fifteen years as a photojournalist for the Philadelphia Inquirer. Working both locally and abroad, I photographed over six thousand photo assignments and created over a million photographs. 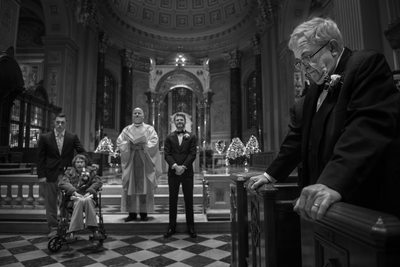 I have been honored to photograph hundreds of weddings in the Philadelphia region. Some popular venues in the Philadelphia area are The Tyler Arboretum, The James A. Michener Art Museum, The New Liberty Distillery, The Dixon Mansion, the Powel House, the Farirmount Park Horticultural Center, The Franklin Inn Club, the Anthony Wayne House, the Abingdon Art Center, the Radnor Valley Country Club, Wayne Art Center, Moshulu, Stotesbury Mansion, Philadelphia Academy of the Fine Arts (PAFA), Manor House at Prophecy Creek Park, POMME, Greystone Hall, and Aldie Mansion. Additionally Pearl S. Buck Estate, Philadelphia's Magic Gardens, Knowlton Mansion, Welkenweir, Glen Foerd Mansion, National Museum of American Jewish History, Penn Museum, Brookmill Farm, Congress Hall, Pine Crest Country Club, Reading Terminal Market, Laurita Winery, Barn at Lochwood, Collingswood Grand Ballroom, Colonial Dames, Two Mile House, Power Plant Productions, Grace Winery at Sweetwater, Moonstone Manor, Brantwyn Estate, Linwood Estate, Pen Ryn Estate, Andalusia, Bartram's Garden, Terrain at Styers, Woodlands, Ballroom at the Ben, Trust, the Fairmount Park Horticultural Center, the Merion, Vie, and the Water Works Restaurant and Lounge. Outside of Philadelphia, I have loved photographing at the Hotel Monaco in Washington, D.C., the Prospect House in Princeton, the Carnegie Museum in Pittsburgh, Bonnet Island Estate in Long Beach Island, Mallard Island Yacht Club in Manahawkin, New Jersey, Grounds for Sculpture in Hamilton, New Jersey, the Palace at Somerset Park, the Grand Hyatt in Hong Kong, Greenville Country Club in Delaware, the Onteora Mountain House in Boiceville, New York, Temple Beth Judah in Ventnor, New Jersey, One Atlantic in Atlantic City, New Jersey, and in Oaxaca, Mexico. 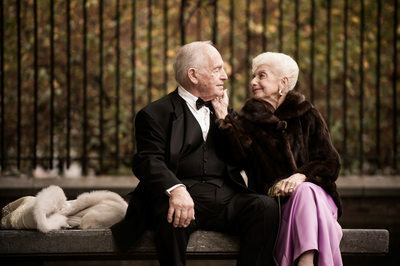 Cliff Mautner Photography also has a Brooklyn location so that I can better serve my New York wedding clients. Some favorite New York-area venues include the Liberty House in Jersey City, New Jersey, the deSeversky Mansion in Old Westbury, TriBeCa Rooftop in Manhattan, Oheka Castle in Huntington, and the Pierre in Manhattan. I've also photographed New York weddings at the Ritz Carlton Battery Park, Old Westbury Country Club, Manhattan's iconic Plaza Hotel, the beautiful Essex House, the Hyatt in Jersey City, the Chateau at Coindre Hall, the New York Athletic Club, Gramercy Tavern, the River Cafe in Brooklyn's gorgeous Brooklyn Bridge Park, Blue Hill at Stone Barns in Tarrytown, and the Centerport Yacht Club in Centerport, and the Mamaroneck Yacht Club in Mamaroneck, New York. I also have extensive experience photographing Indian weddings, most notably Hindu and Sikh ceremonies. I love the symbolism involved in Indian weddings. 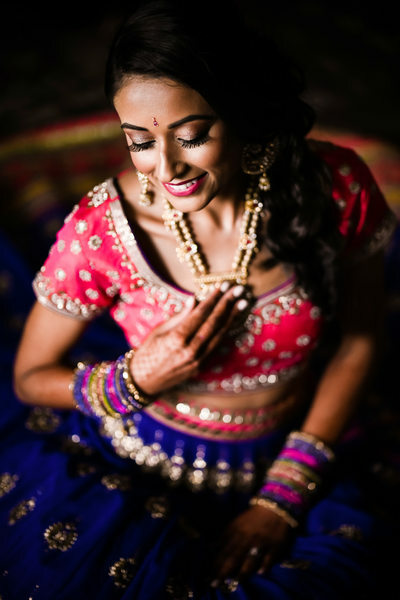 I also am drawn to the beautifully warm colors, the close knit families, the emotional bonds between family members, and the traditional elements that set Indian weddings apart from most normal American events. I have photographed Indian weddings at the Crown Plaza in Cherry Hill, New Jersey, and I was incredibly impressed by how many guests this venue can comfortably accommodate. I have also had the pleasure of photographing a Hindu wedding at the Please Touch Museum in Philadelphia, Pennsylvania, where the ceremony was held at the Horticultural Center in Fairmount Park. The ceremony took place on the expansive grounds of the Horticultural Center, and the reception was in the beautiful marble ballroom at the Please Touch Museum. The Palace at Somerset Park is another excellent venue for an Indian wedding. Behind that building there is great open space for beautiful portrait opportunities, as well as other areas that are excellent for family formal photographs. The Pierre in New York is another excellent location for an Indian wedding. I welcome the opportunity to document multicultural weddings, and am honored to be included in these heartfelt wedding days. 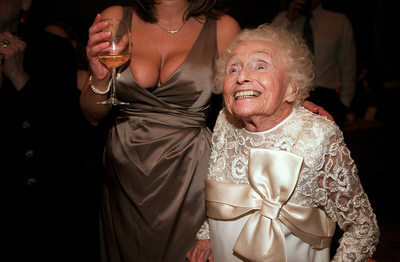 I am also extraordinarily well-versed in Jewish wedding ceremonies and customs. 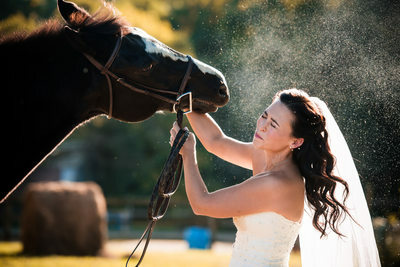 I am so pleased by the kind reviews my past clients have posted about Cliff Mautner Photography on Wedding Wire. Clients have also found me on the internet through sites such as The Knot, Style Me Pretty, Philadelphia Weddings, and New Jersey Bride. I don't have my rate and package information available online , but you can easily learn more about my services by emailing me. You can also call or contact me through the email form on my contact page. I'd be glad to walk you through the rates for all-day photography coverage, overtime, albums, album upgrades, parent albums, proofs, photographic prints, and more. You can choose from any of my standard options, or we can create a custom package just for you. I welcome any and all questions about my services, and greatly enjoy the opportunity to talk to potential clients about their days. In 2012, I was named a Nikon Ambassador. Being an Ambassador is the biggest honor of my career. Nikon acknowledges that its' Ambassadors are "some of the most talented and influential visual artists working in the business today." I've been a loyal Nikon shooter for my entire career. I have spoken for Nikon at various trade shows and conventions, such as at the Wedding and Portrait Photographers International (WPPI) trade show, and Photo Plus at the Javits Center in New York. I have also been part of several global campaigns for Nikon. It is a great, humbling honor to have been recognized as one of only two wedding Ambassadors in the entire United States. The photography industry has honored me over the years with some truly humbling awards. I have been named one of the Top Ten Wedding Photographers in the world by American Photo Magazine, I have been awarded the International Photographer of the Year by Wedding and Portrait Photographers International (WPPI). I've also been deeply honored to be the recipient of the International Photographic Council Leadership Award at the United Nations. I have also spent years entering the Wedding and Portrait Photographers International (WPPI) 16x20 Print Competition at the WPPI convention in Las Vegas. In 2013 I received my Master status for their Honors of Excellence Program. I also received one silver distinction award and three silver awards for my entries in the print competition. 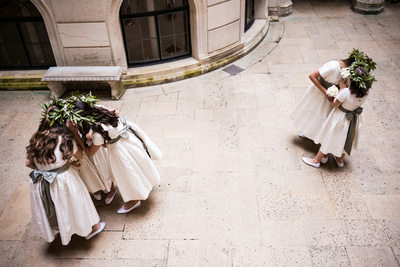 In 2011, I won second place in the Wedding Photojournalism category, as well as being honored with four gold prints. In 2010, I received one gold and two silver prints. In 2009, I won the Grand Award in the Photojournalism category, first place in Wedding Photojournalism, and one gold, two silver distinction, and one silver award. In 2008, I was honored with three silver distinctions and one silver award. All awards contributed to my Honors of Excellence Master status. Educating wedding photographers is a great passion of mine. For over seven years, I've been teaching The Lighting and Skillset Bootcamp out of my studio in Haddonfield, New Jersey. It has been a great honor to have students from all over the world fly to Philadelphia to attend my workshops. I am also a regular instructor at the Wedding and Portrait Photographers International (WPPI) yearly convention in Las Vegas. I am also part of the educational team at KelbyOne, and my wedding photography videos can be seen with a subscription to KelbyOne. I've also been an educator for the Professional Photographers of America (PPA) convention, Photo Plus Expo in New York, the Heartland of America (HOA) PPA, the Canadian Photo Convention (CPC), the Professional Photographers of Canada (PPOC), Adorama Workshops in Manhattan, the InterAgency Visual Media group in Washington, D.C., the Guild of Professional Photographers of the Delaware Valley, Gulf Photo Plus in Dubai, Pro Photo Expo in northern Kentucky, and Nikon Professional Services Canada. It is my hope that this gallery of wedding photographs shares with you the many different weddings that I have photographed throughout my career. You will be able to look at weddings from all over Philadelphia, as well as New Jersey, New York, and Long Island. You will see images from the getting ready part of the wedding day, portraits of the bride and groom, bridal party images, family formal images, wedding ceremonies, wedding receptions, first dances, parent dances, toasts, blessings, party images, details, decor, and more. 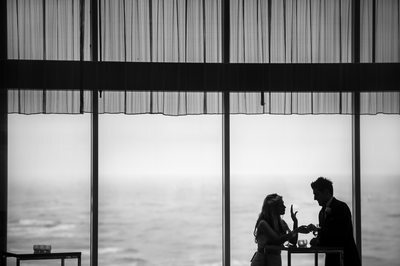 From posed portraits to photojournalistic moments, I hope this gallery of wedding photographs helps illustrate the way that I document a wedding day in a variety of different venues, conditions, and locations. 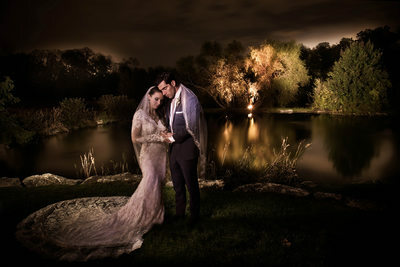 I have photographed weddings in all types of conditions. I have photographed over nine hundred weddings, and not all are on bright shiny days! 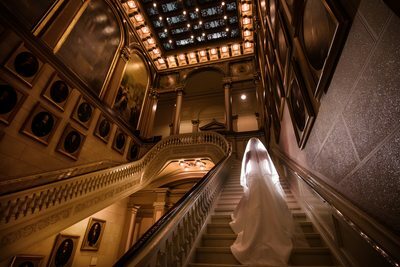 I have photographed in hotel ballrooms, dark cathedrals, catering halls, museums, barns, open fields, train stations, historic mansions, college campuses, city rooftops, crowded city parks, at National Monuments, building lofts, under busy city overpasses, art galleries, beaches, atriums, small restaurants, private homes, farms, and more. 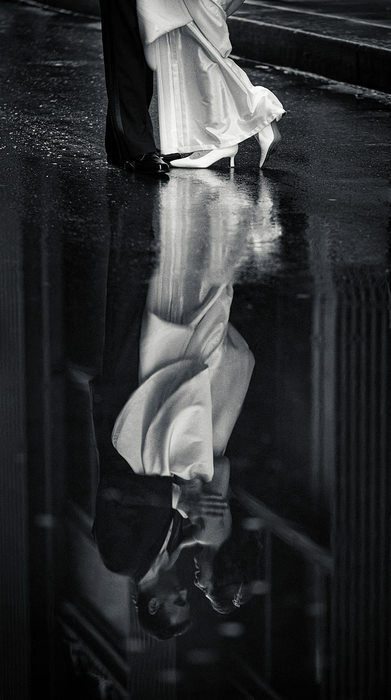 I have photographed weddings in the rain, snow, sleet, harsh midday sun, sunset, nighttime, blizzards, and hurricanes. I also wanted to share this gallery with you to illustrate the number of different locations that I have worked in. 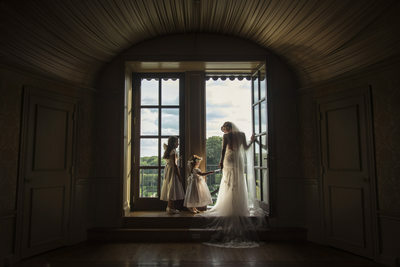 If you are looking for the best wedding photographer in New Hope, Philadelphia, Jersey City, Cherry Hill, Washington D.C., Bensalem, Princeton, Long Beach Island, Pittsburgh, Manahawken, Fairmount Park, Hamilton, New Jersey, Wilmington, Delaware, Northeast Philadelphia, Playa del Carmen, Somerset, Parsipanie, Hong Kong, Moorestown, Boiceville, Allentown, Ventnor, Bryn Athyn, Manhattan, Brooklyn, Long Island, Atlantic City, or Oaxaca, then Cliff Mautner Photography is the best photography choice for you and your wedding. As a wedding photographer, I see many different religions, traditions, and customs at every wedding that I shoot. I love witnessing the ketubah signing at a Jewish wedding ceremony, since it's actually where the couple is legally married, and the ceremony is just a formality in the Jewish religion. I love the ending of Hindu ceremonies, when the couple is draped in flowers and showered in rice and flower petals. The emotions that are demonstrated by the friends and family members are a potpourri of photographic opportunity. I also am truly moved by the bedecken during a Jewish wedding ceremony. This is when the bride and groom see each other for the first time on the wedding day. They are surrounded by the most important people in the world to them, and the emotional impact floods the room. One of my favorite locations in Philadelphia for a wedding is the Hyatt at the Bellevue. The catering staff there provides impeccable service, and they treat me like family. The old-world Philadelphia ballroom provides an incredibly unique atmosphere that is unlike any other setting in Philadelphia. I love that the Hyatt at the Bellevue is close to Philadelphia's City Hall, which is one of my favorite places in the city to shoot. Another amazing wedding venue in the Philadelphia region is Ashford Estate, located in Allentown, New Jersey. It may seem like it's in the middle of nowhere, but the estate itself is an oasis amongst a gorgeous rural setting. This location is perfect for a wedding. 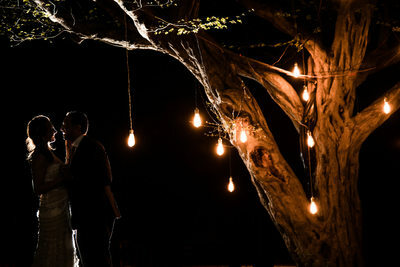 This venue had vast, sprawling grounds with tree-lined fields and beautiful light. There are dozens upon dozens of perfect photographic locations at Ashford. 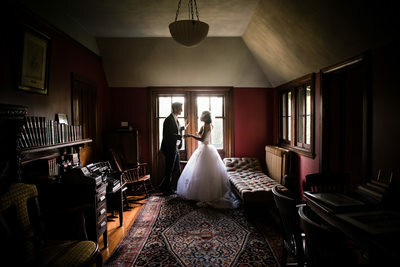 I think the chapel is a perfect place for a wedding, the bridal suite is enormous and has perfect light, and the solarium is a super place for a cocktail hour. Ashford Estate is the perfect choice for brides and grooms who want a variety of amazing locations in one gorgeous venue. The Atrium at the Curtis Center is yet another fantastic location for a Philadelphia wedding. The location of the venue sits in the middle of Independence National Historical Park, which is one of my favorite locations in all of Philadelphia to shoot. The location is also convenient because it's close to nearby hotels, but we never have to travel very far for amazing wedding photo locations. The staff at the Curtis Center is always conscientious of the vendors working at each event, and they provide stellar service to their clients. They really go above and beyond to create the best experience for all involved in the wedding day, from the bride and groom to their bridal party, family, and friends. If you're looking for a great Jersey City location for your wedding, look no further than the Liberty House Restaurant. The Liberty House has one of the most spectacular views of the Manhattan skyline from anywhere! 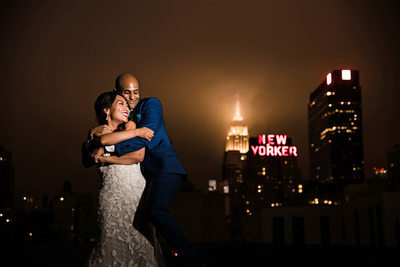 There isn't a better place to take wedding photos with the Manhattan skyline incorporated into the images. I enjoy taking my clients over to Liberty State Park for their portraits. We are always able to find a diverse selection of compositional scenarios for wedding portraits and photographs. I have been truly honored to work at such diverse venues and locations, but there are still so many more that I'd love to photograph at. For example, I almost got to shoot a wedding on Ellis Island. Unfortunately, Hurricane Sandy hit and the government funds weren't provided to clean up the Island in a timely fashion. I had been looking forward to shooting at Ellis Island, so hopefully I'll get the chance eventually! I'm also looking forward to the opening of the Garces Group's Olde Bar, a new venue in Philadelphia. I have worked with the Garces Group before, and I know the Olde Bar will be a huge success. Another amazing venue I'd love to photograph at is the Stateroom in Long Beach Island. It's part of the Weddings of Distinction group, and each of their venues is always impeccable. I've worked at Mallard Island Yacht Club, Bonnet Island, and Ashford Estate before, so I'm looking forward to photographing weddings at the Stateroom. I know this new venue will be an incredible success for Weddings of Distinction.